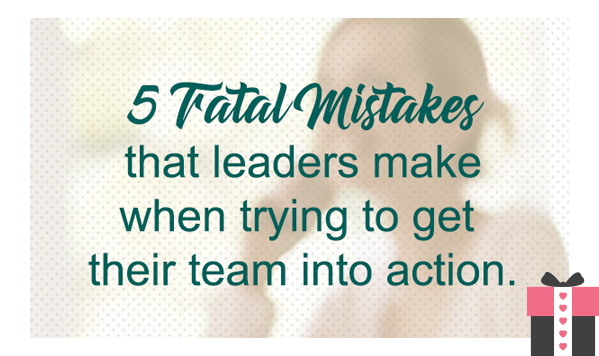 An Activate Your Team Strategy Session is a 60 minute conversation for Direct Sales Leaders who are frustrated with their team members' lack of action. During our call, you will clarify your business goals and the challenges that have been holding you back. You will walk away with ideas you can implement right away. Uncover your goals and dreams for your business and for your team. Reveal the challenges that have been holding you back from accomplishing your goals. Gain a deeper understand of how to help team members who are struggling with motivation, implementation and follow through. "I nearly doubled my downline commissions after 1 month in Linda's program and received the largest commission check I've ever received in my career after just 2 months in Linda's Rock Your Team Program!" "I've tripled my team, multiplied income by 10 and I am on track to earn ownership in the company since I graduated from the Rock Your Team Program!" "My relationships with my team members has deepened as you have taught me meaningful ways to get to the heart of our businesses. (One person observed a team interview said "that is your sweet spot")"
"It's only been a couple of weeks since completing her coaching class and I have now signed up two new members under me and now have 5 new Solar proposals on their way." "I went from recruiting zero to 2 per month and last month I recruited 6 people!" "I more than DOUBLED my results (getting my team to qualify) AND- it cost less to do!" "Last 4 or 5 months it hasn't been a struggle to continue to get paid at title. One month I checked the stats when the new numbers rolled over and had my downline sales to get paid at title before the month even began!" "The Rock Your Team program is how I promoted to Red Jacket." "The Rock Your Team program was an excellent investment in my business. I learned how to talk to my team members in a way that helps everyone get what they want. And, I achieved my goal -- promotion to Senior Executive Sales Leader!" With no direct sales experience prior to this company, then coming upon your training early on in my business, I can honestly say that the training I received through your courses changed what I have been able to do with my company. Each promotion has been a very strong promotion and I haven't had to worry about maintaining my current level or receiving my pay check for down line commissions. After coaching with Linda and using the phrases she suggested, I was able to spark several productive conversations and generated 3 appointments! Thank you Linda! "Since I started working with Linda I have promoted 3 new leaders in the past 2 months!" "Since completing the Rock Your Team To Achieve Their Dreams program, I am clear on what I need to do each day. I know when to do what and with whom. Then when my work is done, I can close the door to my office and enjoy my family time!" "After working with Linda, I doubled my sales from $27,000 per year to $54,000 a year, earned a promotion and an incentive trip to Maui; and, now I feel energized when I think about connecting with my clients!" "After working with Linda, my sales increased from $500 a month to $3,000 to $5,000 a month and I am consistently recruiting and engaging 1 new team member each month!" "Before I worked with Linda I was nowhere. Now I am talking to a lot more people and getting sales. I feel well equipped to talk to people, in person, on the phone and at vendor shows. I have confidence about what I need to do and how to do it." "The biggest benefit of coaching with Linda is learning approaches and verbiage to use when talking with people. It enabled me to increase my bookings and sales by 80% and I now feel confident when I reach out to my clients and when talking to potential clients." 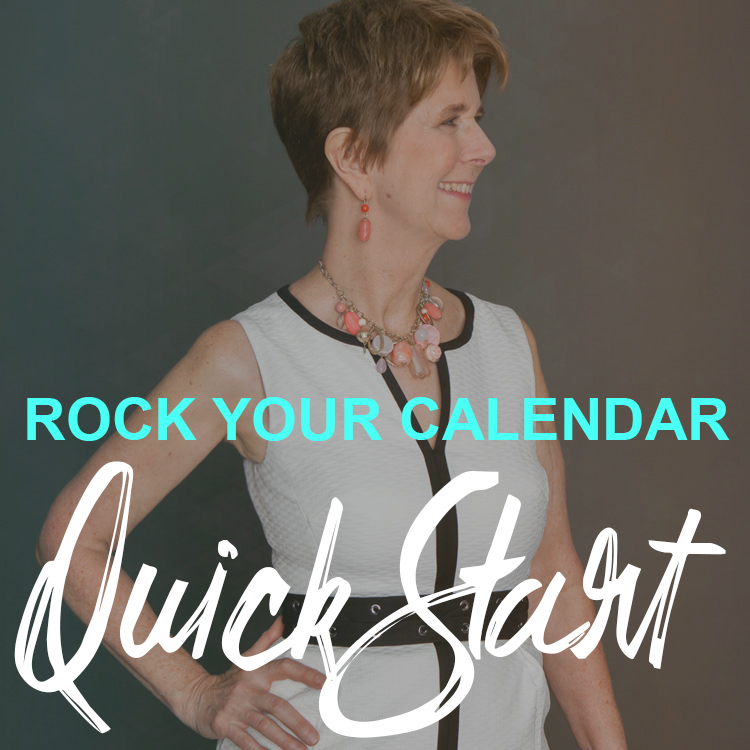 "After attending Linda's complimentary training, I used what she taught us and booked 4 parties dated in the next 30 days!"